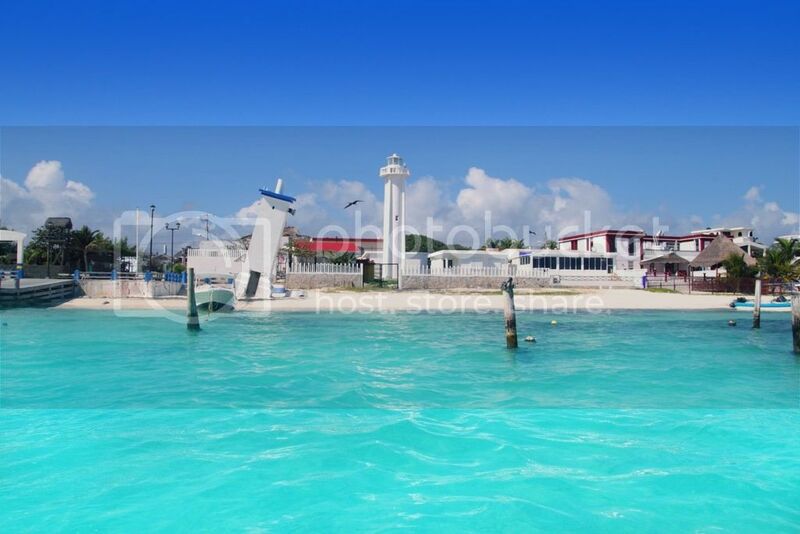 One of Mexico’s fastest growing cities is the the sea port town of Puerto Morelos. Once a shipping and trade center from the 1920s to the 1950s, it is now regarded as a tranquil stop that lies between the two better known resort locations of Cancun and Playa del Carmen. Late last year Puerto Morelos recently became Quintana Roo’s 11th municipality after merging with another nearby village. One of the reasons for this big growth spurt is Puerto Morelos’ large shipping port, which is a key international trading port that is known worldwide. It’s also the perfect spot to escape from it all and still being able to visit the major towns for a day of shopping or a night of dancing. It’s known as the “quiet neighbor” of Cancun, and the last 5 years have seen a lot of changes, taking it from being a quaint town with a laid-back vibe, nice beaches, authentic culture, and hospitable residents. People who enjoy water activities will find that there is much to do It has some of the best snorkeling in the Riviera Maya, which allows you to explore the variety of sea life that exists here. Among the creatures you will discover are sea turtles, eels, lobster, and rays. If you enjoy fishing then this is the place for you as it is a huge part of the culture of Puerto Morelos. Big game fish can be found in the waterlike Marlin, Dorado and Barracuda. The Puerto Morelos zoo is another place to explore the wonders of nature . Bird watching is a major local pastime and hosts a unique array of jungle denizens as well as cute, small animals that kids love to play with. Many of Puerto Morelos’ resorts offer bicycle tours that allow you to explore the local area. You can ride among the mangrove trees, past the beaches, and throughout the town in order to make friends with the people of Puerto Morelos. And if you prefer something much more relaxed then there are miles of white sand beach to stroll along. 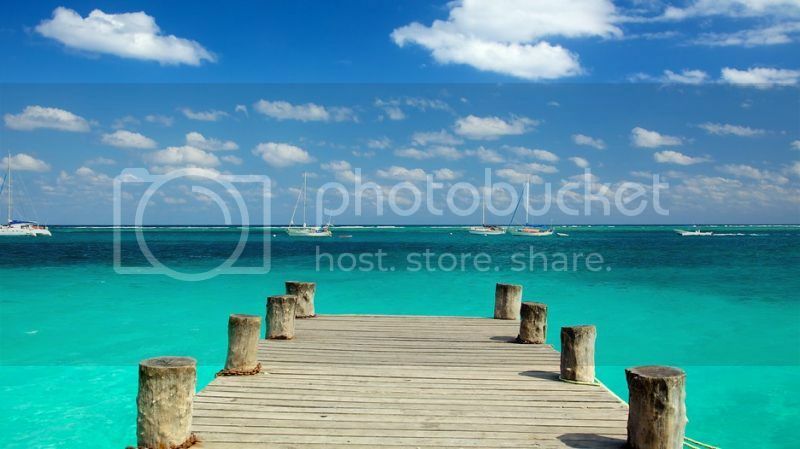 Ease away your stress with the turquoise water full of sea grass and exotic sea shells. If you are currently in Playa del Carmen or Cancun you are just a short colectivo ride away from exploring the beauties I have described, so make plans to take a trip here soon and tell everyone else what they are missing out on. If you’d like more information about Puerto Morelos or are interested in purchasing property here, we invite you to visit our main website where you can search further. Please get in touch with one of our agents who will gladly assist you withany questions you might have.